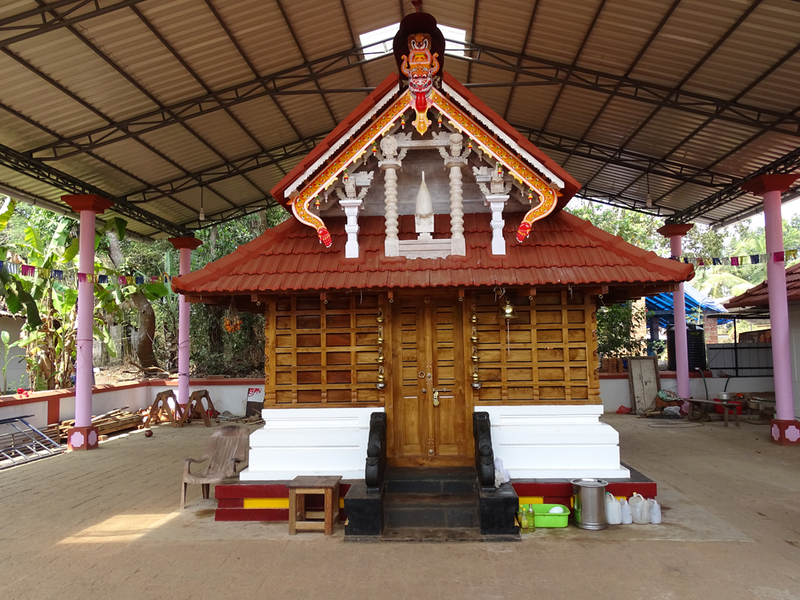 Sree Bhagavathy Temple at Aduthila Theru is temples in Kannur where annual theyyam festival takes place. 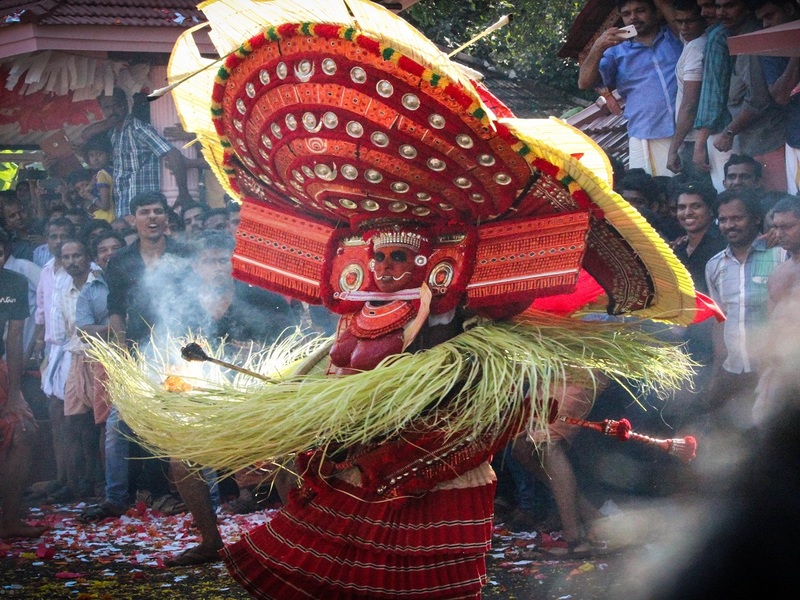 The festival is celebrated from 13 -16 in the Malayalam month of Kumbham (February). 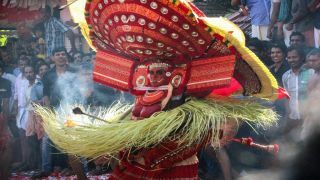 The festival witnesses the theyyam performances Chamundi, Chooliyar Bhagavathy, Vishnumoorthy, Padaveeran, Oorpazhassi, Vettaikkorumakan, Paadaarkulangara Bhagavathy, Gulikan, and Thaiparadevatha. Poorakkali will be celebrated on Karthika asterism in the Malayalam month of Meenam (March-April).